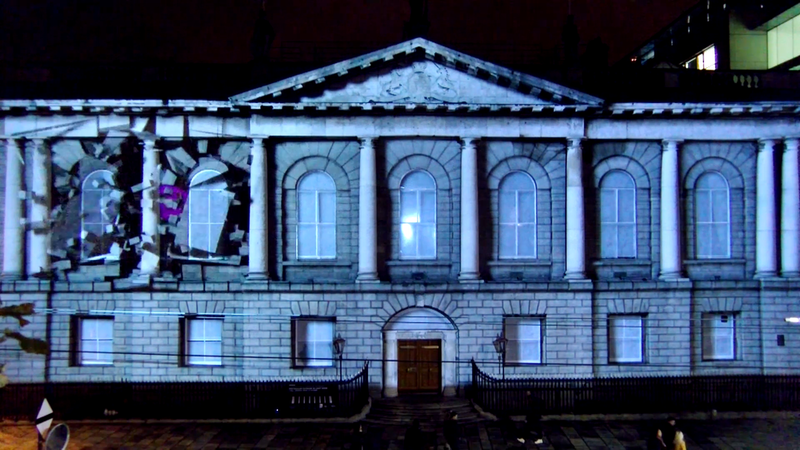 This project involved 2 and 3D Motion Graphics as well as Projection Mapping. 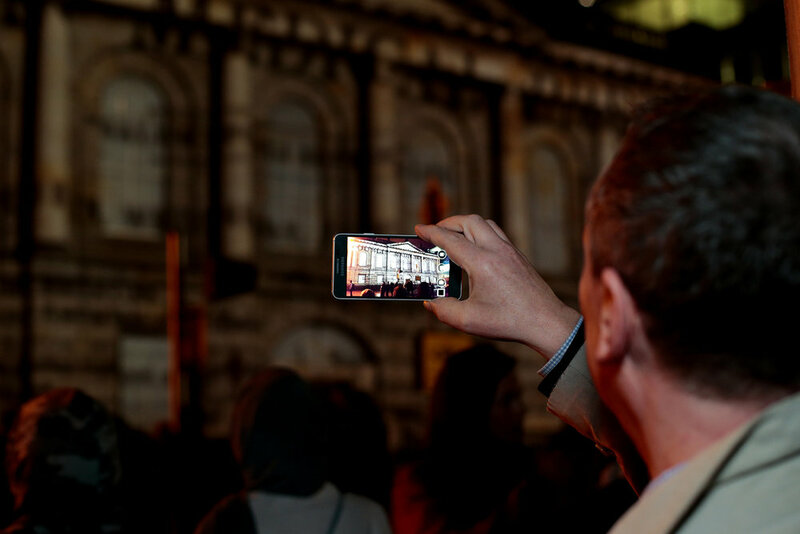 In November 2016 we worked with Eventco and the Royal College of Surgeons on a large architectural projection at the RCSI building on St Stephen's Green in Dublin. The piece told the history of the College from its foundation in 1784, through the historical events of 1916 and finished with a look into the futuristic healthcare technology being developed by the college. The event formed part of open house Dublin, which is Ireland’s largest Architecture festival, run by the Irish Architecture Foundation. The building itself was a worthy canvas. 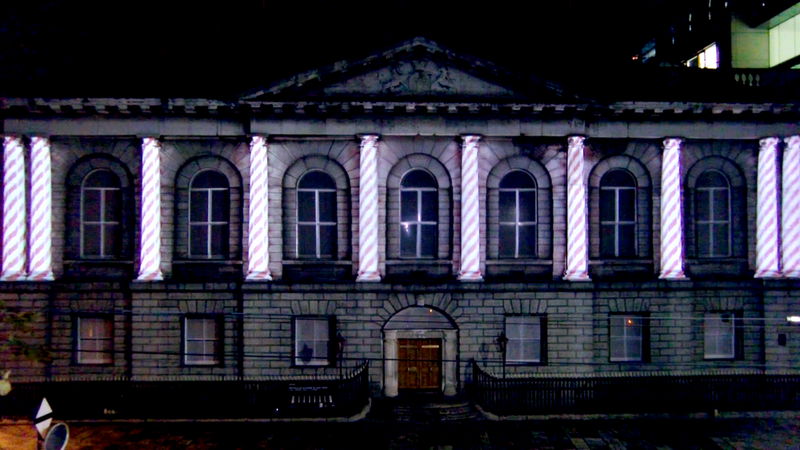 The historical aspect of the projection mapping and the motion graphics worked well with the classicical facade.